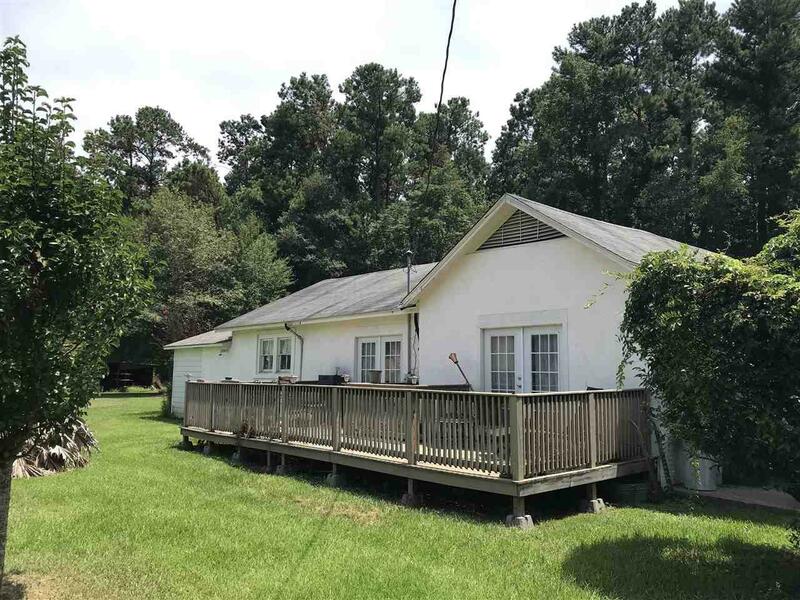 Cute cottage on 1.05 Acres in the beautiful East Feliciana Countryside. Home is over 80 years old and has been partially restored. One bedroom has been converted to a master suite. Exterior has been restored with stucco and hardiplank siding. Needs some work but with a little imagination could be the opportunity of a lifetime. Schedule a private tour as soon as possible. 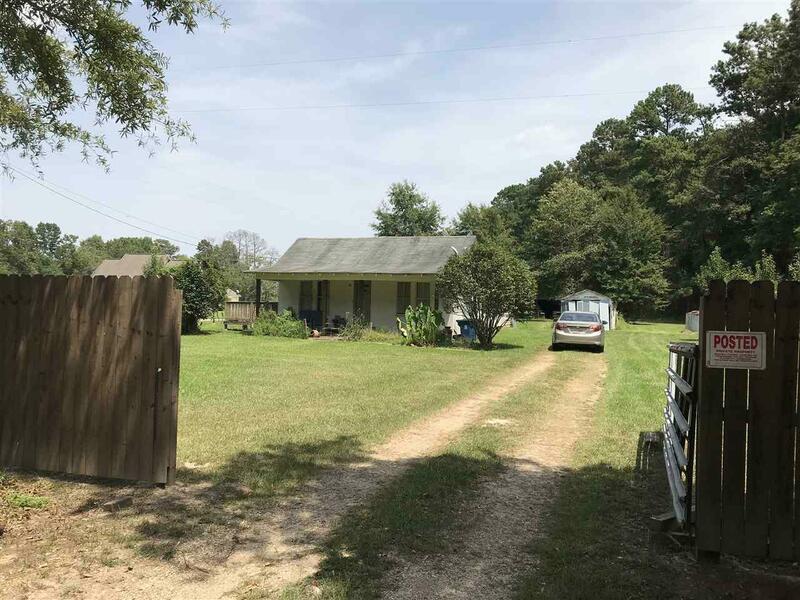 Seller will be sub dividing the property to remove the rear portion of the lot where the mobile home currently sites. 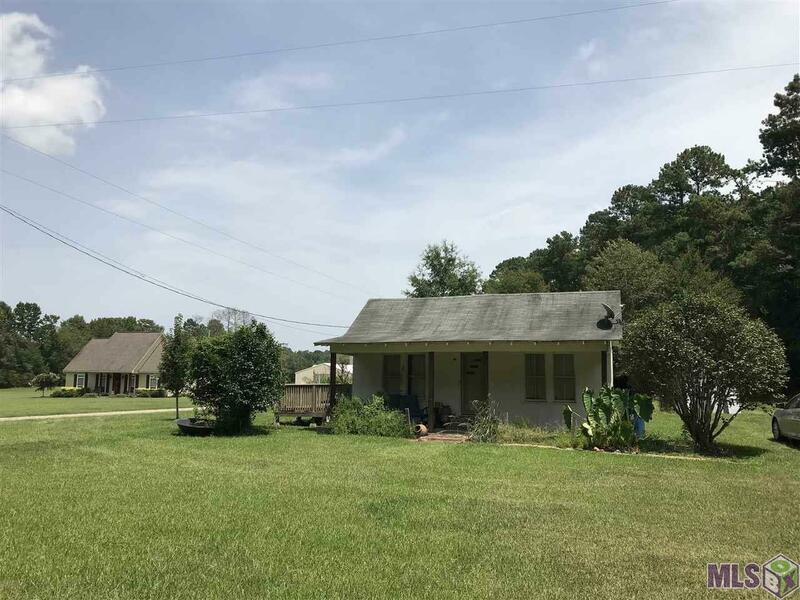 Seller will complete re-subdivision prior to closing. 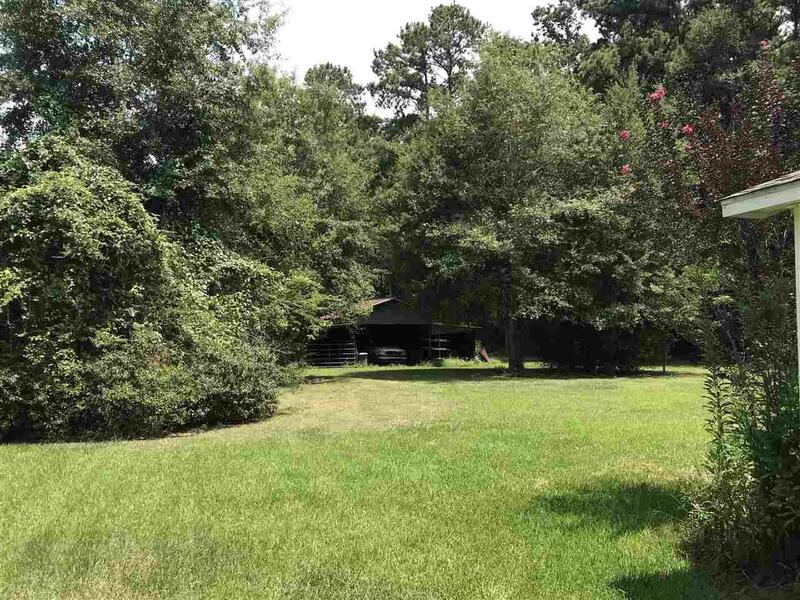 10.1 x 19.7 Shed and 23' x 34' Barn also included. Exterior Features Barn Deck Porch Storage Shed/Bldg.